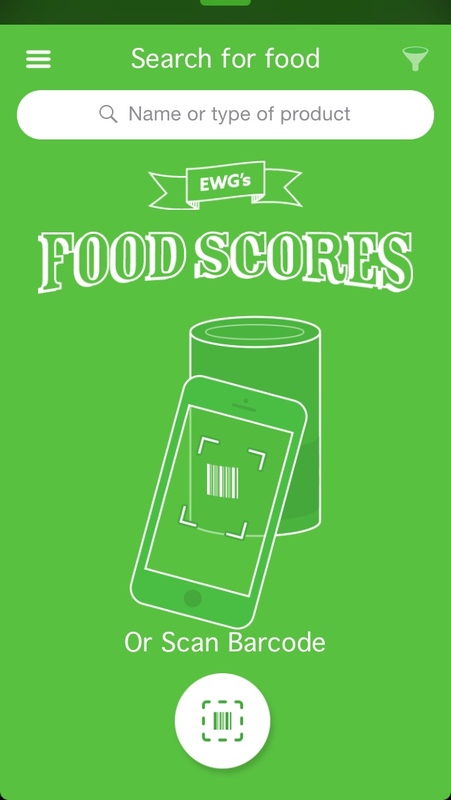 I want to tell you about an app that I recently downloaded to my iPhone, it’s the EWG’s Food Scores app. For those who are not familiar with EWG (Environmental Working Group), it is a non-profit organization, located in Washington D.C., that specializes in research and advocacy to protect the public health and the environment. Each year they publish a list of the “The Clean Fifteen™,” fruit and vegetables that you don’t have to buy organic and “The Dirty Dozen Plus™,” fruits and vegetables that you should buy organic. 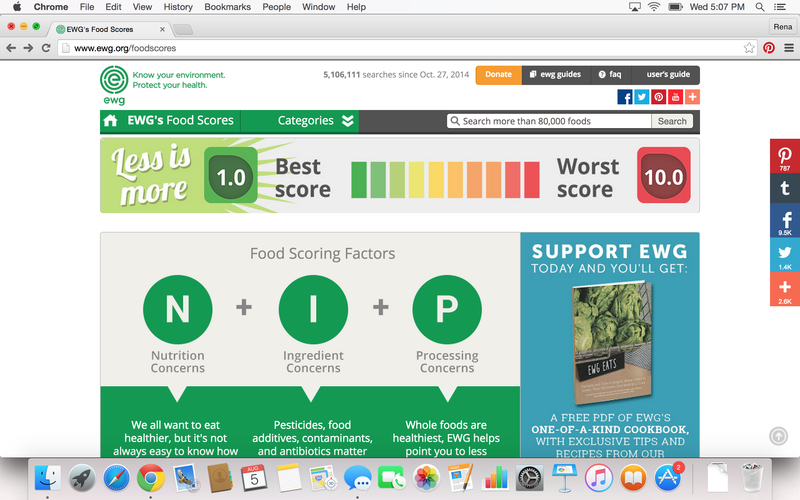 The Food Scores app was created to “help consumers make healthier, greener food choices.” EWG rated more than 80,000 food items on a score of 1 (best) to 10 (worst). They rated the items based on three criteria: nutrition, ingredients and processing concerns. I recently tried out the app, when I wanted to buy puff pastry. It provided me an overall score, their top findings and nutritional information. I found it very helpful when debating with myself, whether or not to purchase the item. This app will definitely be used more in future food buying decisions! I encourage you to check it out, if you haven’t done so already! If you are interested in downloading the app, click on the links for the iPhone and the Android. It’s really cool, Stephy. Hope you try it!